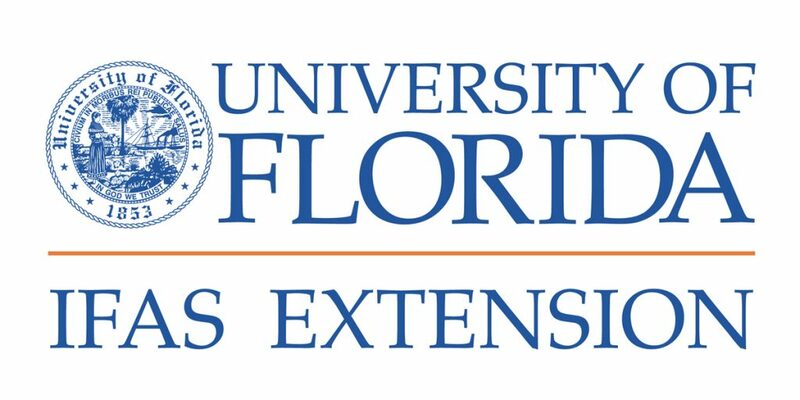 The University of Florida’s (UF) Institute of Food and Agricultural Sciences are holding a new Zika Challenge. As this is written, about a dozen members of the organization have signed up. The program is designed to help the institute’s faculty, as well as all Florida residents, to fight mosquitoes, a battle that has become increasingly urgent due to the Zika virus. But why “Zika Challenge?” The label refers to the fact that agents will need to train and pass an exam to receive their Public Health Pest Control license, which is essentially an equivalent of mosquito control licensing. Alligator.org published an article recently quoting Ken Gioeli, an extension agent in St. Lucie County, Fla, who explained the program also challenges the community by encouraging residents to learn more about mosquitoes and the mosquito-killing products that UF considers safe and effective. UF’s institute has publicly proposed that everyone has a responsibility to manage mosquitoes on their own property as the risk of Zika becomes more prevalent. Even though (as this is written) no one has contracted Zika on U.S. soil, more than 800 infected people have returned with the virus from other countries. Currently Florida accounts for more than 200 of those cases.